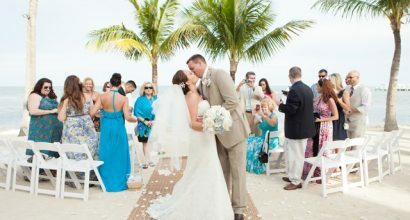 Contact us with your ideal location or to request information on a custom venue for your destination wedding. 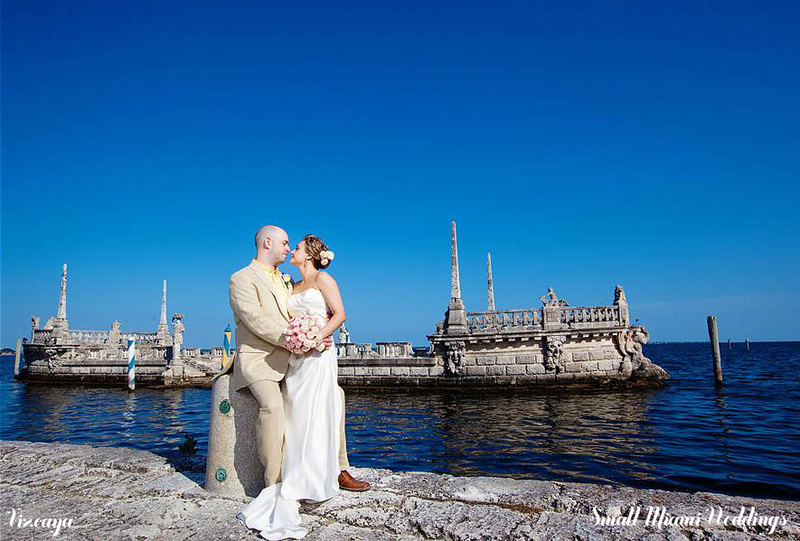 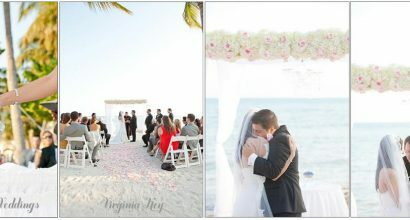 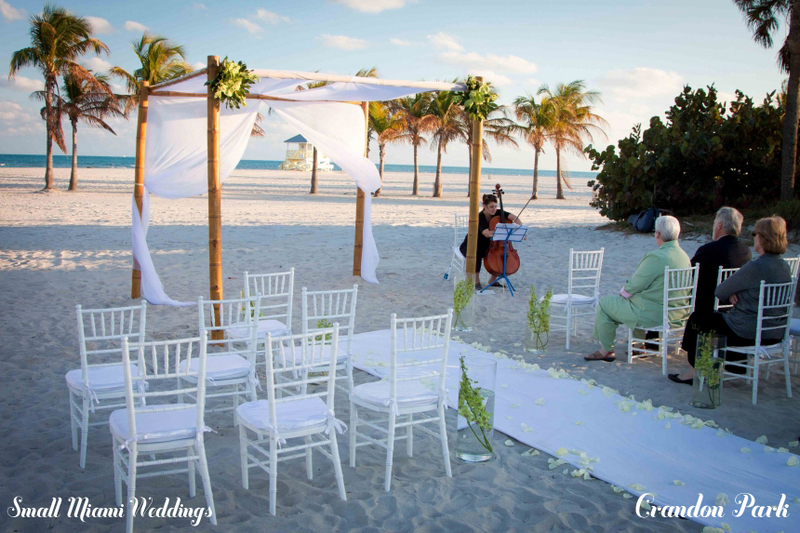 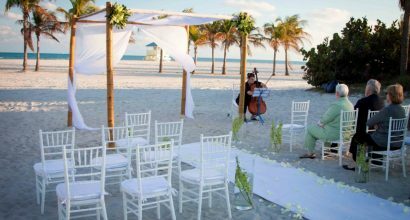 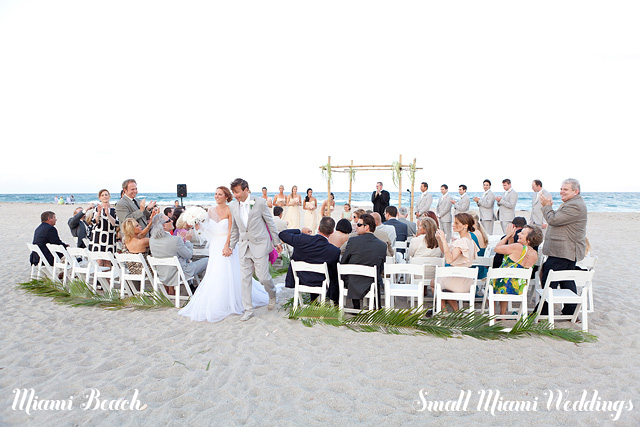 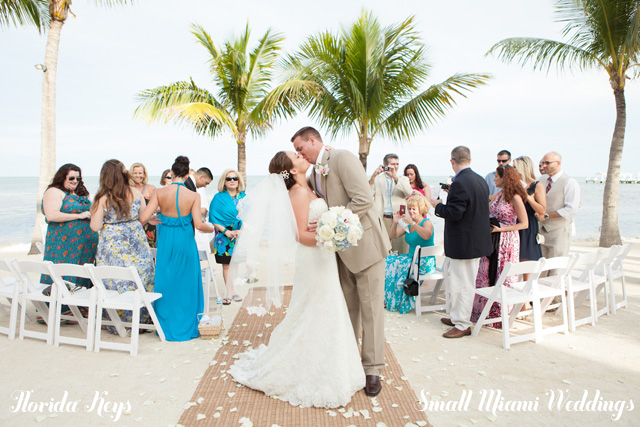 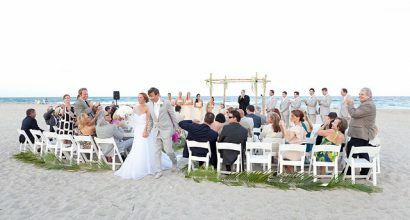 Our most popular locations for beach weddings are below. 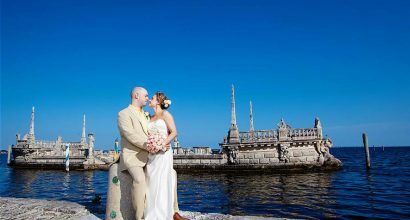 Throughout the Florida Keys we have had the opportunity to work at the Cheeca Lodge, Little Palm Island, Tranquility Bay, Casa Marina Resort, Reach Resort, Hemingway House, the Southernmost Hotel, Southernmost Collection Beach, Smathers Beach, Fort Zachary Taylor State Park, Key West Tropical Forest & Gardens, Key West Golf Club, East Martello Museum & Gardens, Audubon House, Harry Truman Museum Old Town Manner, Heritage House Museum, Oldest House Museum & Gardens Key West Lighthouse, The Westin Resort, Ocean Key Resort & Spa, Hyatt Key West Resort, Parrot Key Resort, Doubletree Grand Key Resort, and more. 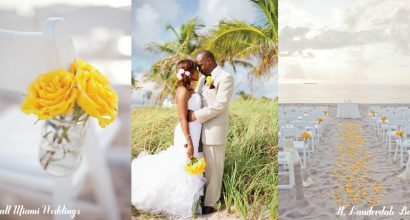 Should you be interested in holding your ceremony and reception in any of these locations please contact us. 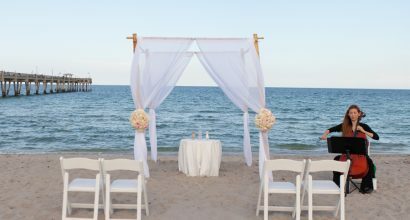 *Please note that these locations have a higher facility fee. Please contact us about facility fees for these locations.